Is my house suitable for ducted air con? For many Australians, air conditioning is an essential to making it through summer. 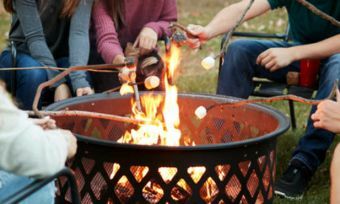 The harsh sun, heat waves that can last for weeks and breezes that feel like someone opened the oven door mean many of us will be scrambling for a place in front of the air conditioner. While a common inclusion in newer digs, many older, established houses go without, meaning summer is a tough time indeed. For those who decide to take the plunge into the air con market, finding which type is best-suited for your house will be the first hurdle, with not all houses built to support all types of air conditioning. As a result, the system you have your heart set on may not be suitable for your home, meaning a bit more research may be needed before you can kick back and relax. In this article, Canstar Blue investigates if ducted air conditioning in particular is a suitable option for your house, and what to look out for when it comes to making the decision. As you may have guessed, ducted air conditioning units work through ducts installed in the roof space. From a central fan coil unit, the ducts run to the desired rooms of the house, allowing for cooled air to travel where it’s needed, coming out of grills installed in the ceiling. The process starts outside however, with the outdoor air con unit housing major parts, including the compressor, which allows hot air to be exchanged for cooler air. As a result, not only do you need space in your roof to house the central unit and ducts, but you’ll need space outside for the compressor too. Is ducted air conditioning suitable for my house? Houses are a bit more than four walls and a ceiling, meaning there’s plenty to consider when it comes to installing something into the roof. For newer houses, air conditioning is likely something that has been considered and installed, with those building houses likely to take into account the extra space needed for a ducted unit. If your house doesn’t fall under the ‘new’ category, then it might be a different story. Over the years, housing standards, materials and styles have changed, meaning new systems may not work with old materials and designs. Below are some areas that you should be aware of when it comes to figuring out if your home is suitable for ducted air conditioning. Not only will you need adequate space in the roof for the central unit, but you’ll also need space for the ducts themselves. 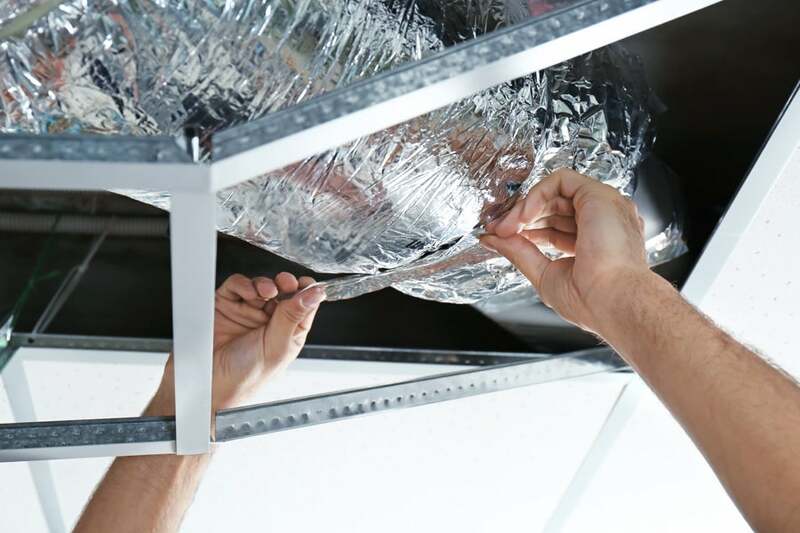 Most air con providers will list unit dimensions on their websites, with ducts generally measuring between 200mm and 400mm in diameter, meaning you can get a rough idea of whether you have enough space in your roof before calling in the experts. You’ll also need a bit of extra space between the roof and the unit itself for safety reasons, meaning the air con unit won’t fit in any old space you have. Measurements such as the roof dimensions (length and width), along with the degree of your roof pitch, will also impact on whether or not you can install a ducted system, and how easily an installer can move around when putting everything in place. After all, if it’s a tight squeeze, not everything may be installed properly, which may impact on the system’s effectiveness on those hot days. The roof structure may also impact on how easily a system can be installed, as the layout of trusses and supports will influence how much space is available. 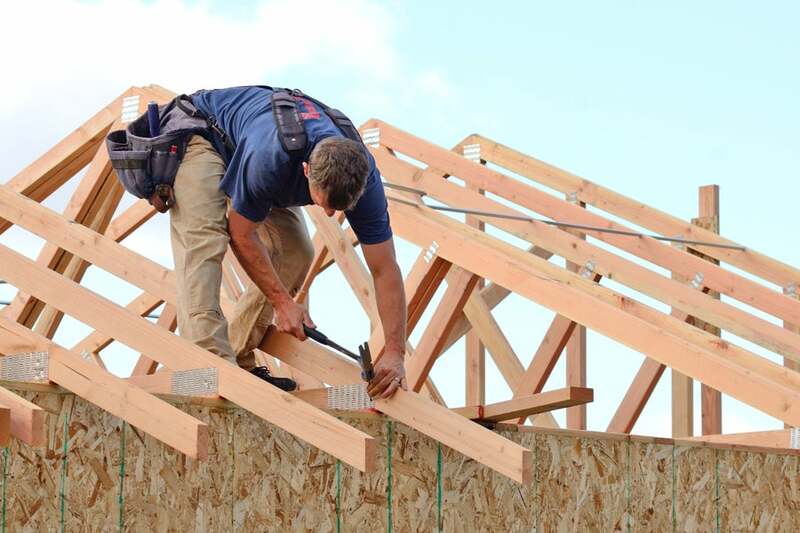 Roof trusses – which hold the roof in place – may need to be altered or completely removed in order to fit the air con unit, meaning you’ll likely need to consult builders and even an engineer to ensure the integrity of your roof isn’t compromised. Your ceiling type may also impact on whether or not ducted air con is a suitable choice. For example, ducts cannot be laid over raked ceilings – high ceilings made popular in the 60s and 70s – meaning you may have to go back to the drawing board if you’re ceiling isn’t sturdy enough. In addition to the roof trusses, you’ll have to take into account what is already in your ceiling and roof space, namely electrical wiring and support beams. 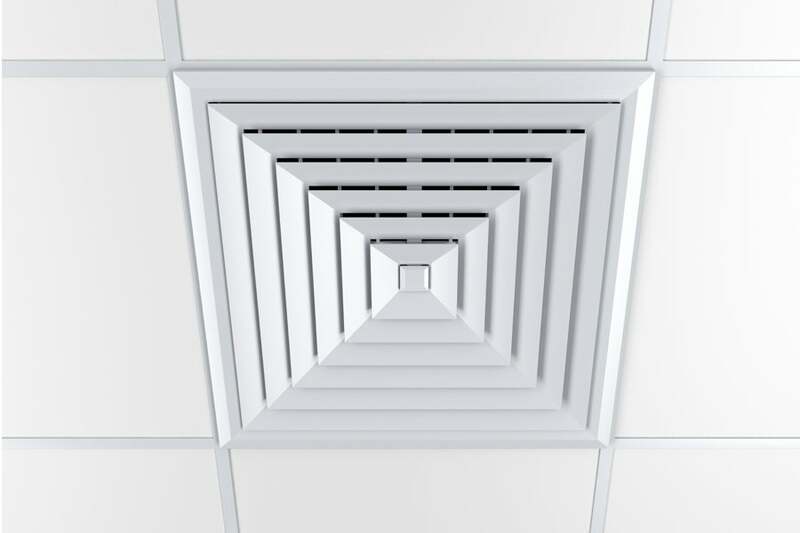 With ceiling grates the final part of a ducted air con system, you’ll need the space to properly install them. As a result, existing lights or ceiling fans may need to be removed to make way for a ceiling grate, which may impact on the look and feel of the room. The location of manholes to the roof will also impact on how easily a system can be installed, as dragging a fan coil unit through the entire length of the roof may not prove easy for installers. When it comes to installing a new air conditioning system, you may have to comply with industry and local council regulations, which may impact on where you can actually install a system, as well as which system you can install. Local councils may have restrictions in place for those close to heritage listed homes, as well as noise restrictions when it comes to the outside compressor. These guidelines will generally be outlined on local council websites, meaning it may be a good place to check out before you start shopping. If you live in apartment block, you’ll have to get permission from body corporate before any work can be completed, so be sure to read any fine print on any agreements before you turn your apartment into a worksite. Can I install ducted air con in a two-storey house? For those with two-storeys, cooling the bottom floor will depend on the existing structures, layout and individual design of your house. For most houses, it is possible, but you might have to sacrifice space to run ducts through to the lower floors. Ducts known as ‘droppers’ are generally installed in cupboards or wardrobes in the upper floors to ensure the bottom floor receives cool air, which may impact on the functionality of upstairs. But if a bit of cupboard space is all you have to give up for a bit of a respite from the hot summer, then it may be well worth it. Is ducted air con worth it? With the Australian summer nothing to breeze past, air con is often the savior for many households. But when it comes to choosing between ducted air con and other systems such as split-system, the choice can be a tough one. Add in the potential installation and running costs of ducted air con, and you may get a bit hot under the collar. Considering how much space is actually needed to house a ducted air con unit, it may not be a viable – or cost-effective – option for some homes, particularly those that were built some time ago. While it will come down to the specifics of your house, some air conditioner providers and installers may be hesitant, meaning it’s best to look into all of your options before you make the decision.